Histology, a branch of Anatomy, is the medical study of microscopic structure of human cells and tissue. 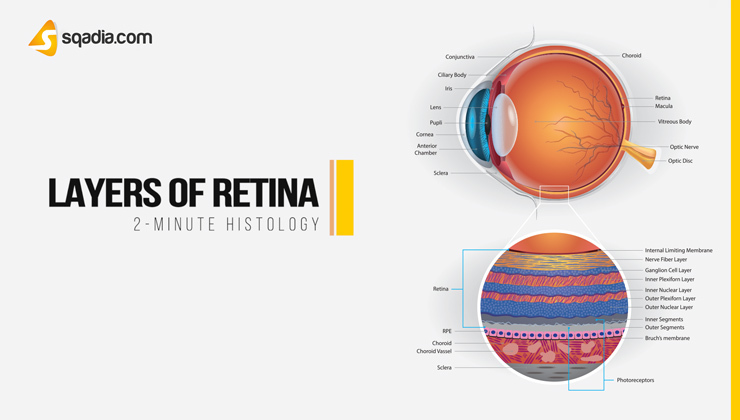 Microscopic anatomy involves the use of Microscope in the study of the tissues of human body. Medical syllabus of Histology Lectures at sqadia.com meet the need of medical students and medical professionals and are as per latest edition of “Color Atlas and Text of Histology” by Leslie P. Gartner. Histopathology, the microscopic study of diseased tissue, is an important tool in anatomical pathology. 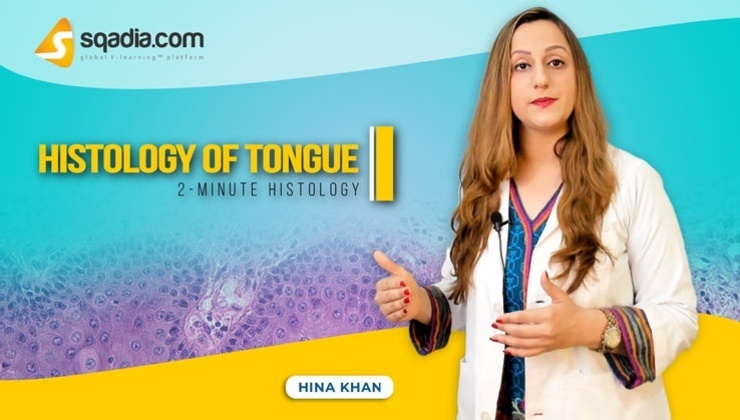 Qualified Doctors at sqadia.com V-Learning™ help you to make accurate diagnosis of cancer (biopsy) and other diseases that usually requires histopathological examination of samples. 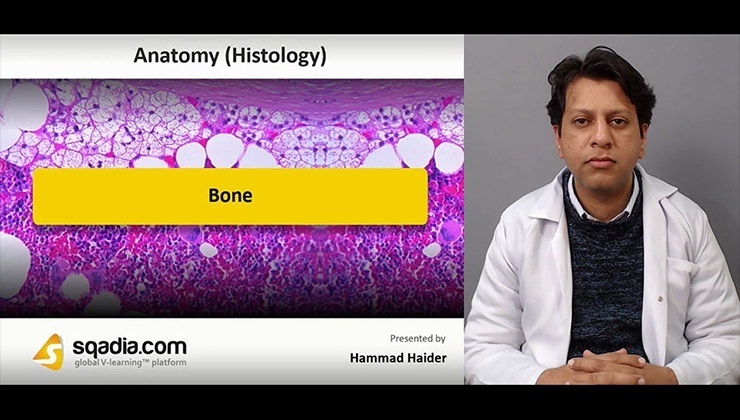 High resolution Histology slides images are used in PowerPoint presentations (PPT) to help medical students learn about microstructures of human body.